It continues to be a seller’s market, although that will come to an end at some point, as rising interest rates have an impact on the real estate market. If you are on the fence about selling., talk to me and I will tell you what price you may get for your property based on the current market conditions. Sellers if you have been waiting to get top dollar for your property, now is the time to sell. 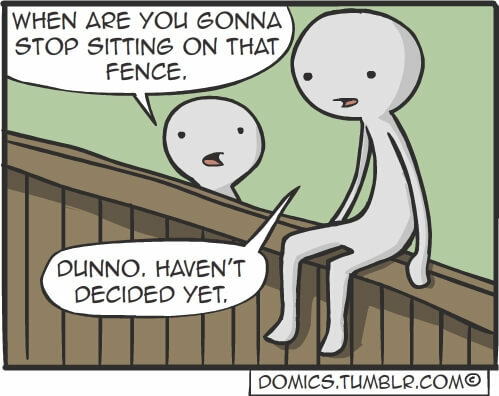 Get off the fence! 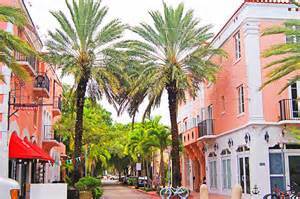 We have a new listing on historic Espanola Way in Miami Beach. Next week you can visit the property through our virtual tour. Don’t miss it. The Miami Springs Real Estate market continues to be dynamic. During the period of Friday January 6,2017 through January 13, 2017, there were 4 new listings, 2 closed sales, 0 pending sales, 0 expired listings. 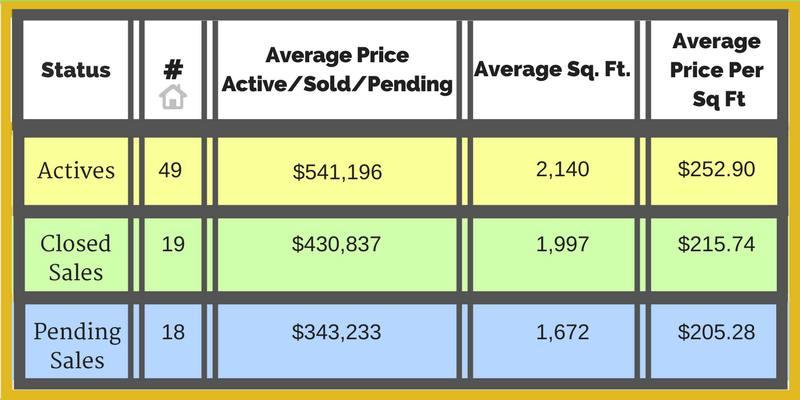 The table below shows the current status of the Miami Springs real estate market as of Friday, January 13, 2017. Closed sales are within last 90 days. We want to sell your house!! !